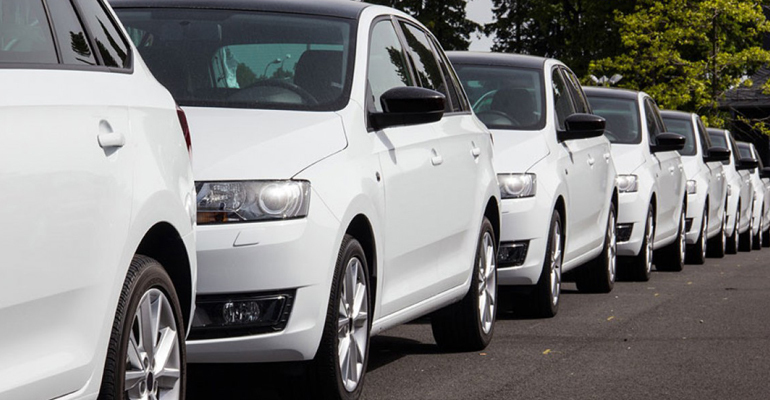 Fleet management programs tailored to suit your business needs. We understand that as a business time is precious, and the more time available to you, the more productive your business could be. Your vehicles are road legal and safe by carrying out regular services and inspections in accordance with governing bodies such as PAS, VOSA, Lease Providers and Manufacturers. All servicing is being carried out according to usage based on the manufacturers recommended guidelines. Vehicles are booked in for MOT, collected and returned by ourselves. All repairs (MOT or otherwise) will only be carried out once authorized by management. All our services are designed individually based on your business i.e. you give us a basic idea of your monthly fleet activity and we will put together a no fee no obligation proposal of a maintenance package which we think would best suit you. Or if you already know what you need then we will be happy to provide a no fee no obligation quote based on your specific requirements.